This is manual of ‘SurfTideΔ’. Please contact me if there are any questions. And also check here as well. Screenshots of this manual are in Japanese version, but they are actually displayed in English. 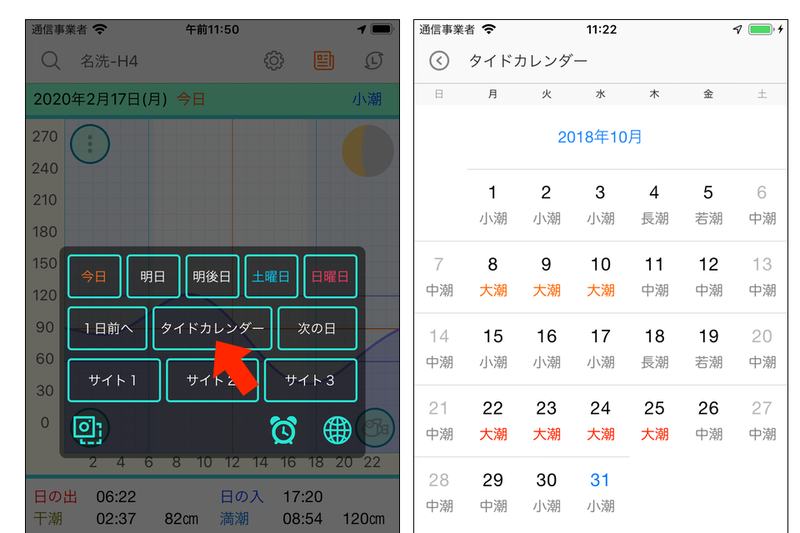 The image of manual are using is a thing of Android but the iPhone is the same design. First of all, please select the location of tide for you want to. You can record location of tide of you selected in the past up to 5. When you want to get current location, You should permit the Location Service with your iPhone. If you did not permit that in first start up the app, You should set it by yourself. For iOS, Open your iPhone’s settings and then select ‘Privacy>LocationServers>SurfTideΔ’ then check on ‘Always’ or ‘While Using the App’. For Android, Open your Android’s settings and then select ‘Apps>SurfTideΔ>Permissions’ then check on ‘Location’. The locations and histories acquired by this app is not include personal information. Those are used to get the information and functions you think is necessary (Include Ads). Tap the magnifier icon, you can select a tide location. When you want to check a new location, select the item of ‘Add new place’ from list and then select ‘Region>State>Place’ by drill down. There are some way of moving the date. 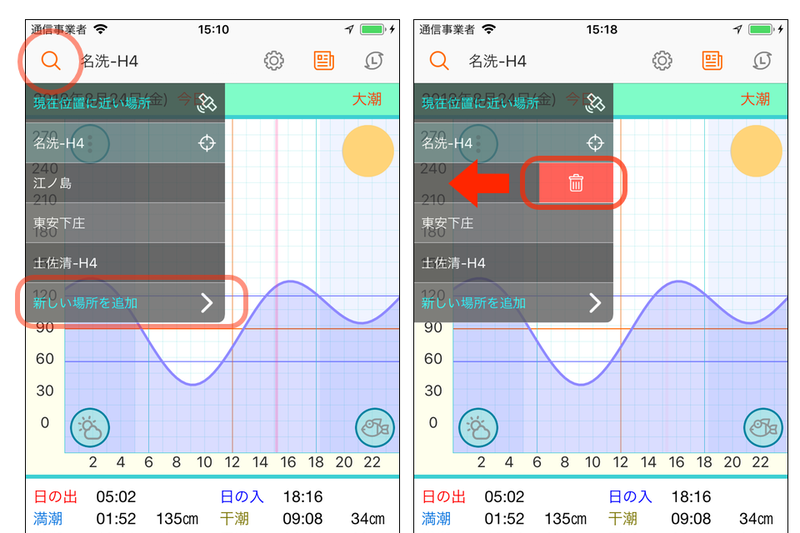 Tap the menu icon or swipe up on the tide graph, is shown the navigation menu. If you want to select the date, tap the button of ‘From calendar’. On the tide graph screen, you can use swipe left, right and down for moving the date. Left swipe is to move to next day, Right is 1 day ago, Down is today. On the weather information screen, you can use swipe down to moving to today. Left and Right swipe is used for the scrolling content. In the case of today, You can check current time with flickering bar. Tap the weather icon, you can switch to the weather information screen. Tap the fish icon, you can display suitable for fishing time on the screen. 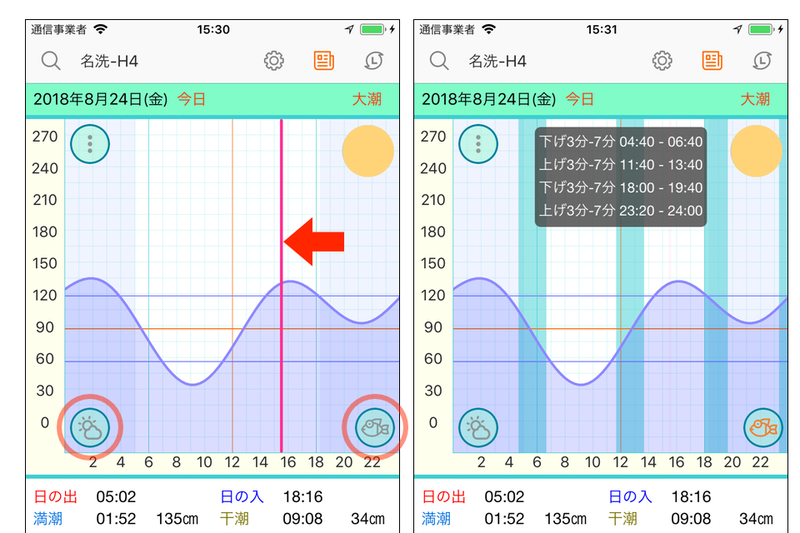 Those time charts are every 20 minutes because the tide graph is the same too. Also the day of little tide movement is displayed although. In the case of today, You can check current time with flickering bar. 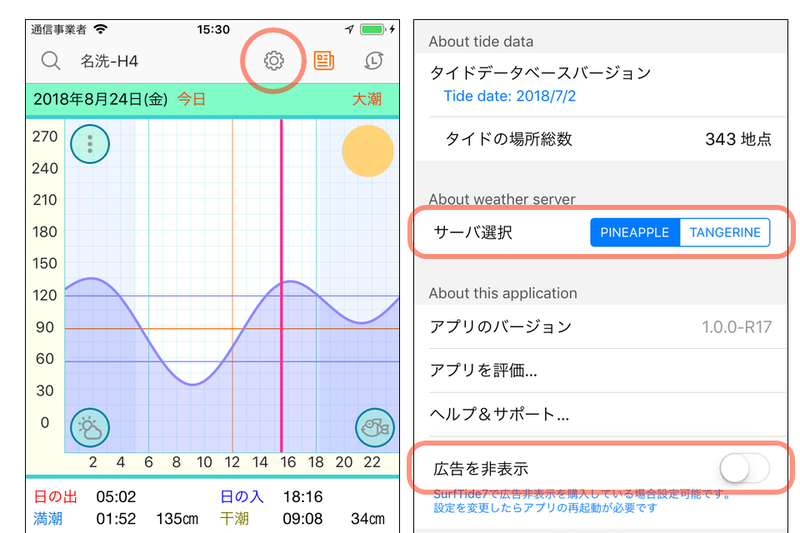 Also you can check current tide with background of the weather information. Tap the wave icon, you can switch to the tide graph screen. 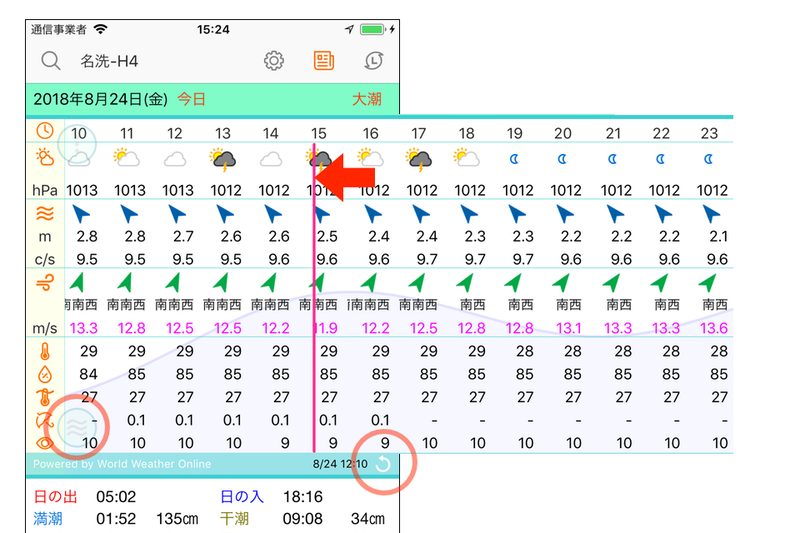 The weather information is able to show forecast of 7 days worth hourly. Data is automatically get from the weather server. If you want to get manually, tap the reload icon. However, The information is cashed for a certain time so the update label is times when does not change. The weather information is got from the online service of ‘World Weather Online’. The information are shown in the following order. You can choice it from the navigation menu on the main screen and show it. The tide-name such as ‘大潮’, ‘中潮’ and others is shown in the this calendar. The ‘大潮’ of the new moon is Orange, the ‘大潮’ of the moon at full moon is shown in red. The 大潮 is the day when the tide moves a lot. Tap the weather map icon from the main screen, you can show weather map screen. 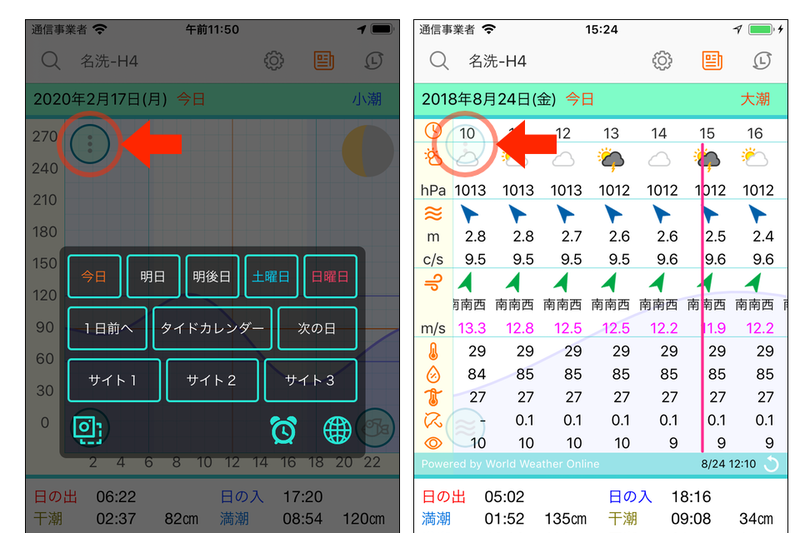 You can see weather map for every 3 hours before the past a day, the current weather map for every three hours of today, forecast weather map after 24/48 hours and numerical weather map up to 10 days in the future. When you swipe left or right (or tap the left or right arrow icon) you can check weather maps continuously. 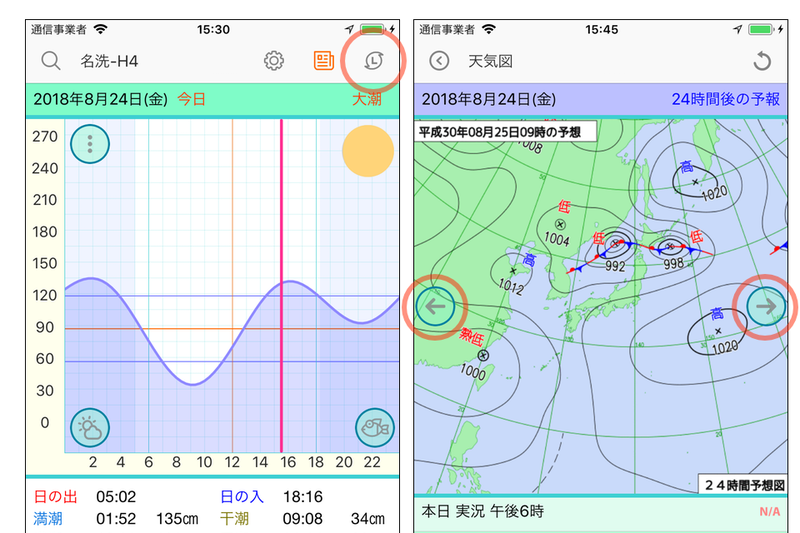 The weather maps are used from get to the website of ‘Japan Meteorological Agency ‘. Tap the news icon from the main screen, you can show news list screen. 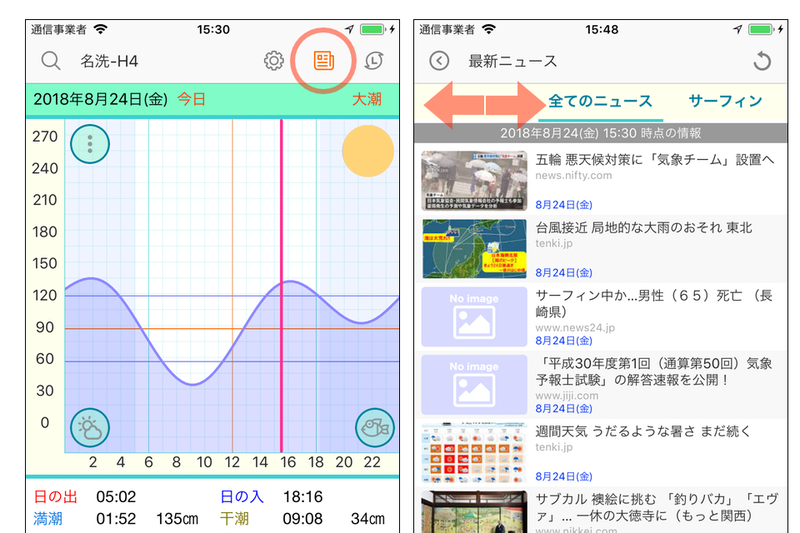 You can check the news about surfing, fishing and weather also and this app’s information. How to change the news category is to choice from the category tab. On tap to any item, you can be able to see the detail of news by browser. If there are unread news the news icon is changed color to red. Those news sources are got from the rss feed of google. 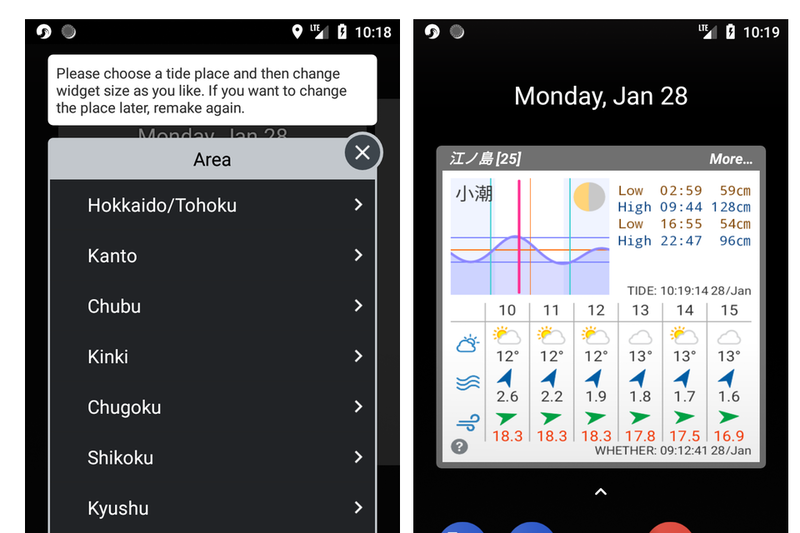 You can show the tide and the weather (current location) widgets on your device. How to set up a widget, please check Apple’s website. On tap to widget update the contents. When on tap and hold to widget open the app. Widget for android will be a separate app. For details, please see here. Tap the gear icon from the main screen, you can show settings screen. You can choose whether server of primary or secondary. If any one server is down you can switch that. However, When the weather service server (at World Weather Online) is down it does not work. Weather service server occasionally goes stop for maintenance, once or twice a year for several hours. In this case, please wait a few hours or so. In most cases, It will recover in a few hours. If you already buy ‘Remove ads’ with ‘SurfTide7’, you can switch show or hide ads. 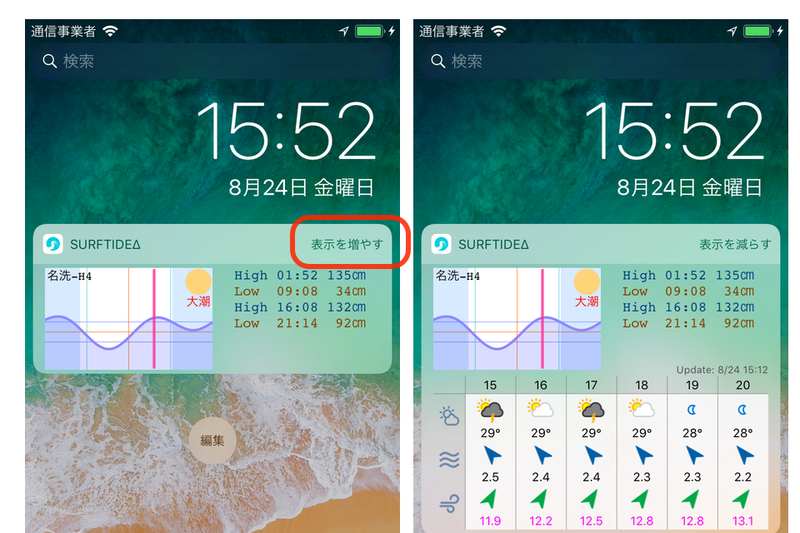 In that case, you need to install SurfTide7 for iOS version v2.0.0 or later, Android version v1.4.0 or later and have purchased ‘Remove ads’ first. If the version of SurfTide7 is low, please use it after updating to the latest version. If you change this switch, you should restart app to make it effective. Both iOS and Android version do not have the function of remove ads by SurfTideΔ alone (in-app billing). 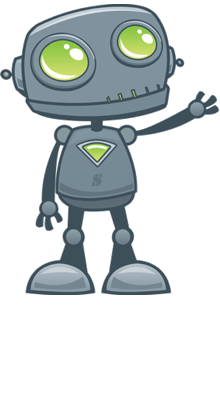 If you want to remove ads, please process the in-app billing after install the latest SurfTide7 and remove ads with the above settings. The app do not show ads if there is not enough spaces (Height 480 or less). This app has made using the following open source library. This app uses the following services. This app’s any icons has made using the following site data.